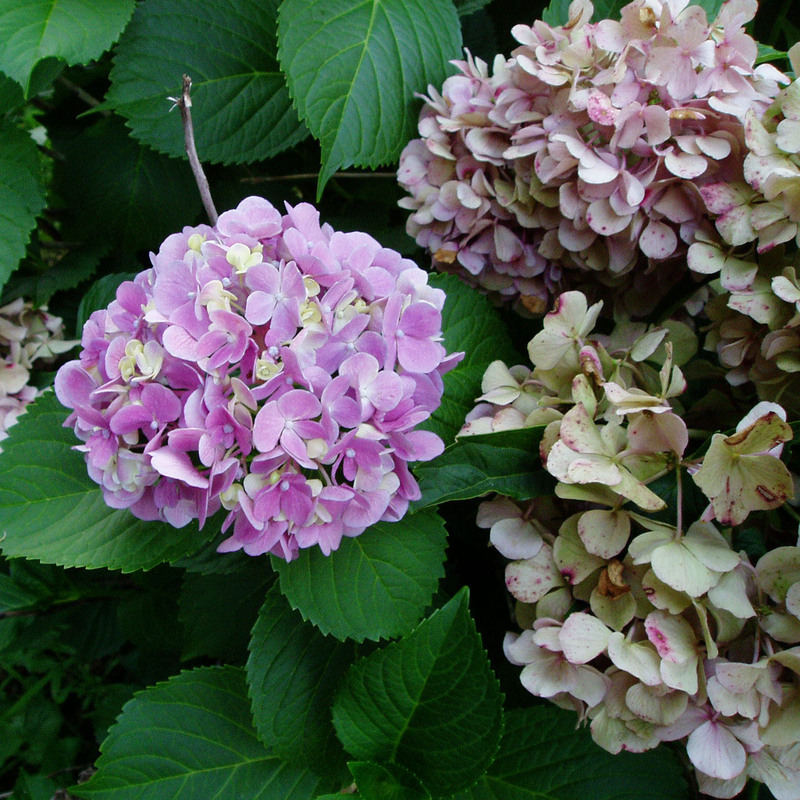 Other Notes: The color of the flower depends on the pH of the soil. Blue flowers occur in low pH, pink flowers above ~5.5 pH. White-flowering plants are unaffected by the soil pH.